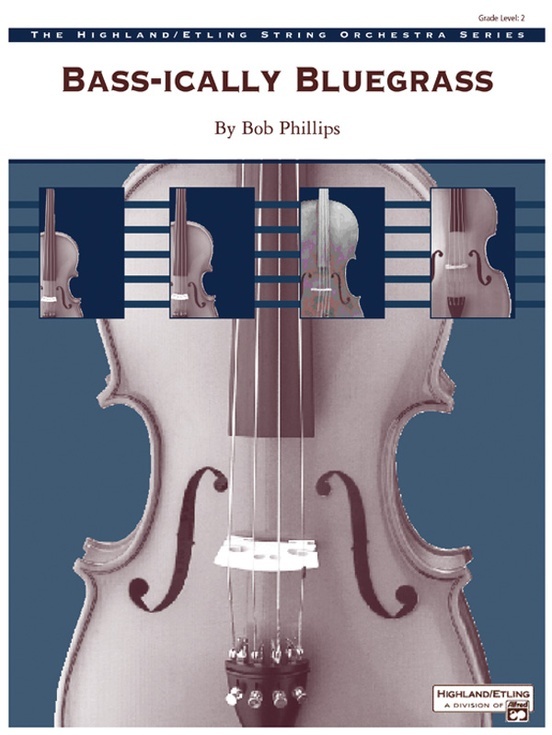 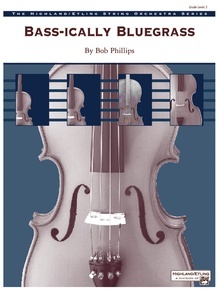 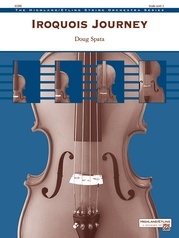 Based on the old-time melody to "Buffalo Gals," Bass-ically Bluegrass will showcase your bass section and the orchestra will look their best! 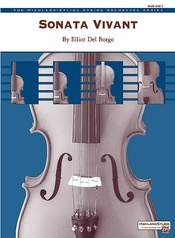 In this classical setting reflecting bluegrass influences, the orchestra "trades licks" with the bass section. The bass solo uses a one-octave D scale, while the other sections remain in first-position throughout. 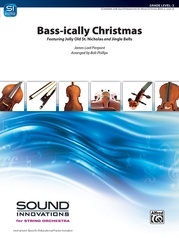 The bass features may be played by a solo bassist or by your entire bass section -- a sure audience pleaser!